Do you want to get your local business ranked in maps and in the search engines? 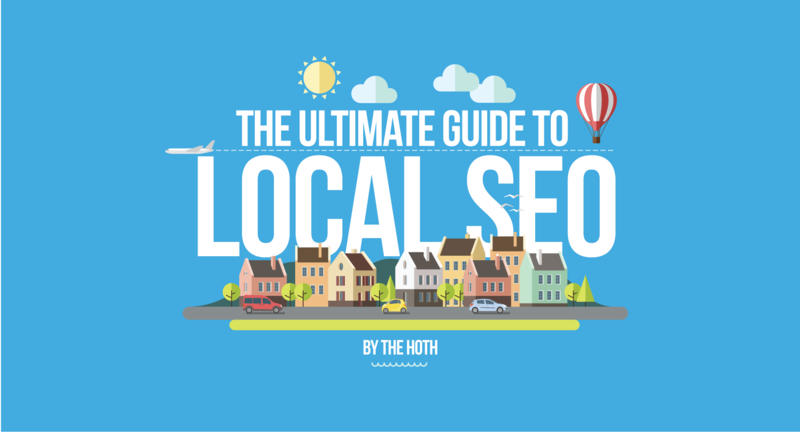 › What Is Local SEO? 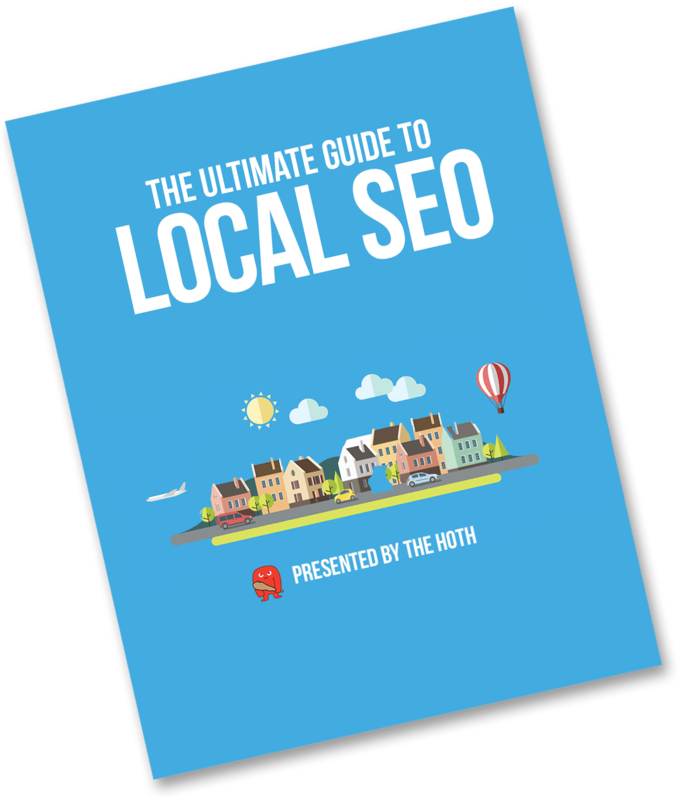 › What Influences Local SEO? This is supposed to be a joke, but it holds truth. 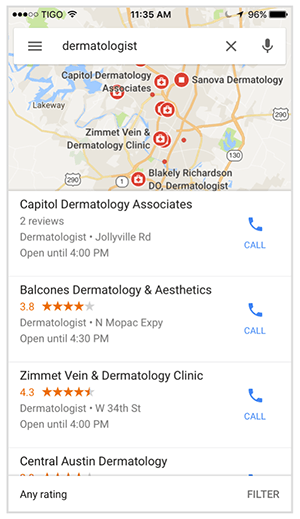 Google has been pushing more ads into local search results over time, so this is something you’ll want to keep an eye out for going forward. Quick Note: In that past, Google has changed how this works and the naming scheme. 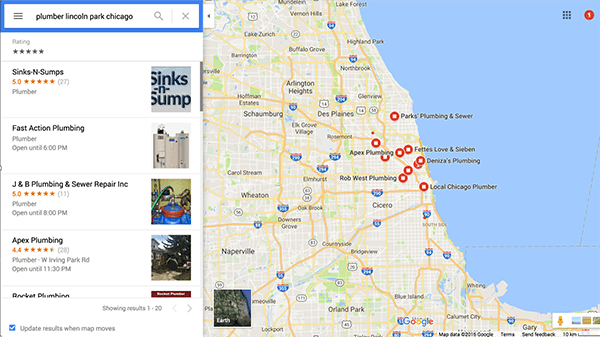 At one point it was called Google Local, it was also once a part of the Google Plus+ ecosystem, but now it has all been de-coupled and separated into just Google My Business. 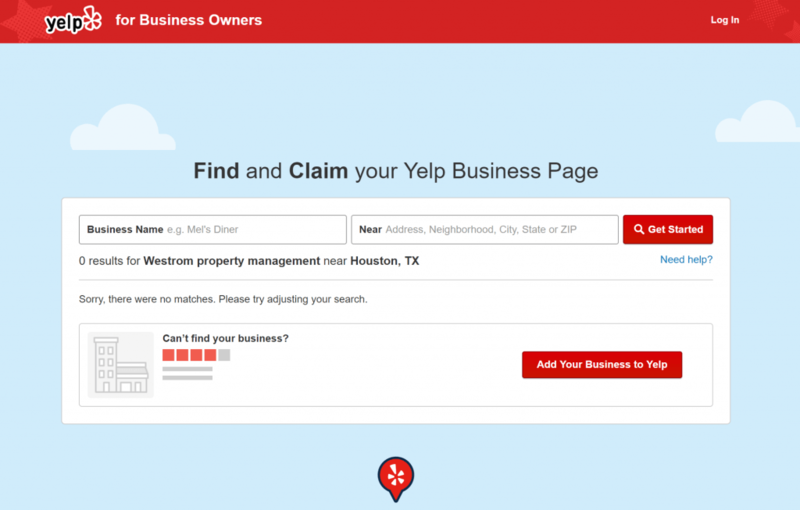 Want to take your Google My Business optimization to the next level? 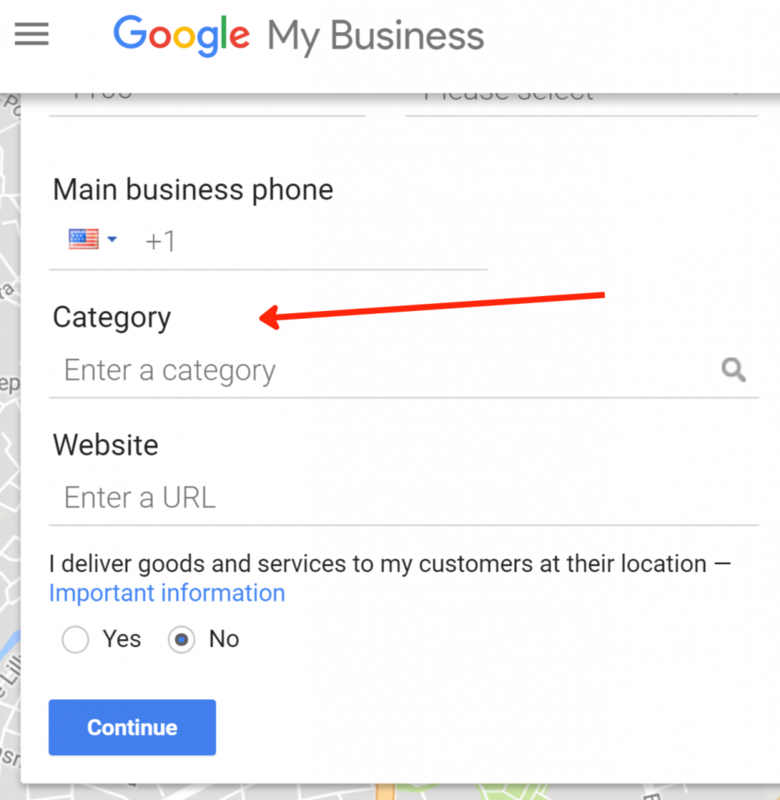 Check out our Ultimate Guide To Google My Business here! If you have any other pointers, suggestions, or questions, let us know what you think in the comments below! Thanks for detailed information about this local seo. its okay if one address have a lot business page for local result? I have some business that not related at all. Because my office such as coworking space but run by myself. I provide service with A name, another service with B name, selling product with C name. Or you have another idea? The way google has handled this over time has changed, so I can’t give a definitive answer for how it will work indefinitely. 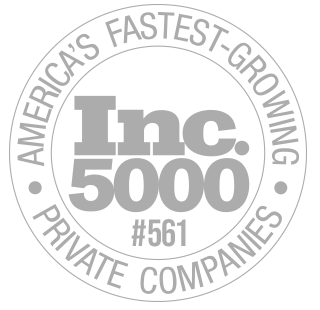 However, having multiple businesses at the same street address is common. Even The HOTH is in a building with a bunch of other businesses. What you need is 1) A suite number or some kind of differentiator. 2) A different phone number for each business. With the recent possum updated there is a good chance you are going to get filtered. You will have to bring your A+++ game to beat that if there are that many people around you sharing your similar address. This is a great post. How do you rank for multiple locations for multiple keywords when you don’t have offices in those areas. 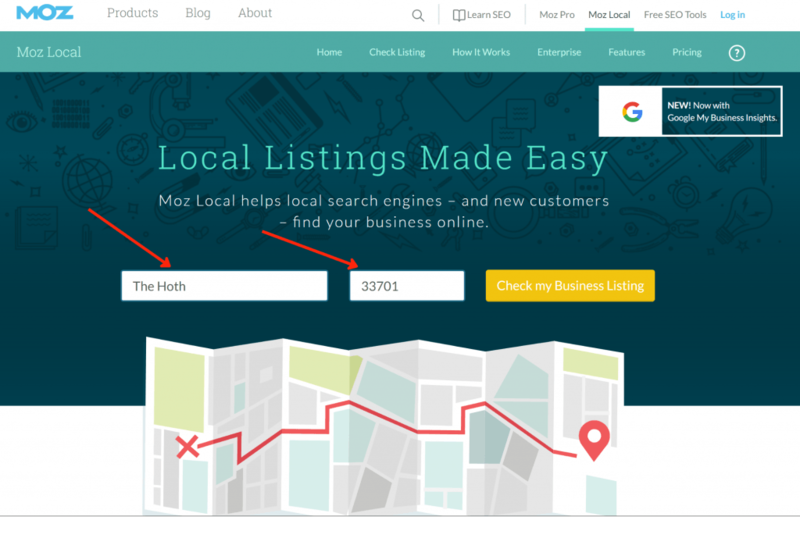 Great article/guide for Local SEO rankings. Although not in order, I ranked clients on page one and got them on 3-pack using similar process/steps. But your guide is very detailed indeed. It’s now my new go to guide. Will definitely consider you guys for my next customer for local rankings. Yes..!! great article indeed.. I couldn’t agree with more. SEO used to sound like rocket science to me.. but since I got refereed to TheHOth by a friend of mine from FB, I have to be honest.. my rankings really really improved x4 !!!! We’re so glad you’re getting such great results, let us know if we can ever help you with anything else Gina! Wow! This is so awesome! This has been saved in my bookmarks. Great resource, Hoth. Keep up the great work! This is perfectly detailed. Been ranking my clients on google map pack with a very similar method. The challenge now is the Proximity? Any suggestions on how to deal with it? Google actually just loosened up on proximity as long as your in the same general area. It used to be you needed to be close to the city center, but not as much any more. If you don’t have an actual location though, it will be difficult to rank in maps. Thank you sharing a valuable information. I have had a great success on helping my customer websites ranking on their local area. Nice work guys. Just added this article to my Pocket and will use this as my reference article for local SEO. Local business link building is a skill but entirely possible if you can add value to their customers / visitors. The key is to build trust before asking for the link directly otherwise it looks like you’re using them just for the link. Reviews are also massively powerful and something that is over-looked by many small businesses. Nail that and you’ll clear up. One question. 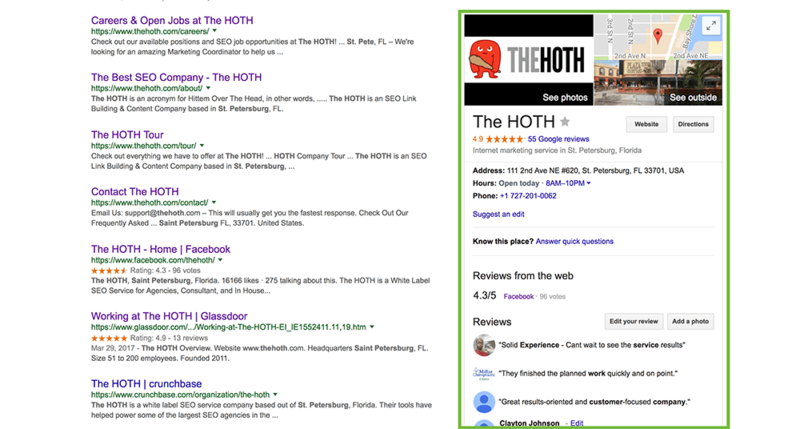 Does a Google+ page have any relevance for local SEO? Wonderful article, definately useful for business owners who wants to generate business leads from local search. Muito boa as dicas… Achei sensacional o artigo e vou correndo agora aplicar! awesome guide, a great start for someone who has little knowledge of seo and wants to improve their website. Lots of useful and actionable content. Will work through and look forward to improved results. Glad you found it helpful, Sam. A client is an accounting and financial services firm with several company names which have been listed in directories over the years. Many (most) professional services companies have these structures. Will these variations of their name cause problems with the Map Pack? Hi Tim, that is a great question. In a word: Yes, variations in the business name could cause trouble. 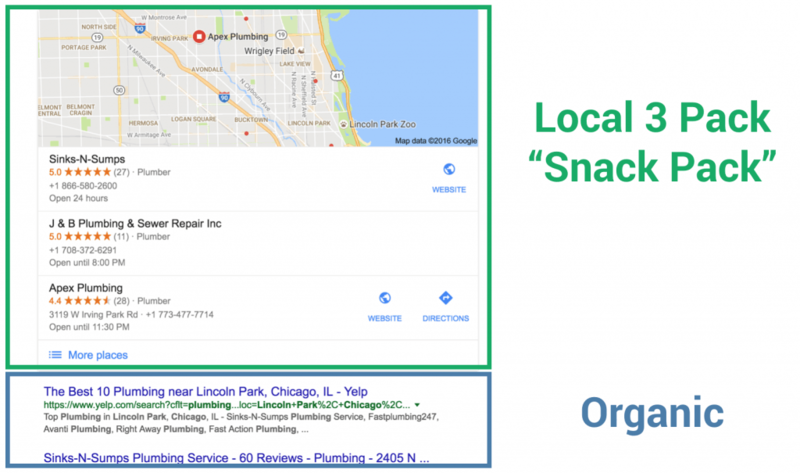 Google looks at a combination of the business name, address, and phone number to identify it as a singular entity, including for use in the Map Pack. These are referred to in the industry as NAP citations (name-address-phone). 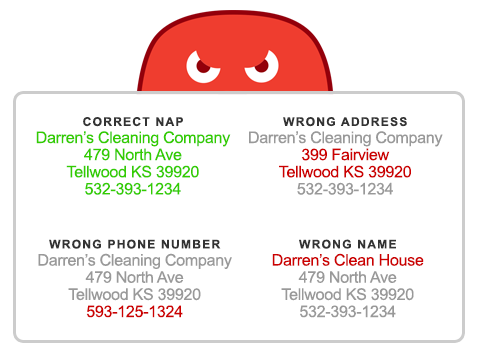 1) Look for all instances online where the business name and other info is cited, and see if you can edit it or reach out to get it corrected. 2) In addition to correcting it, start listing the business in additional directories according to the accurate information. 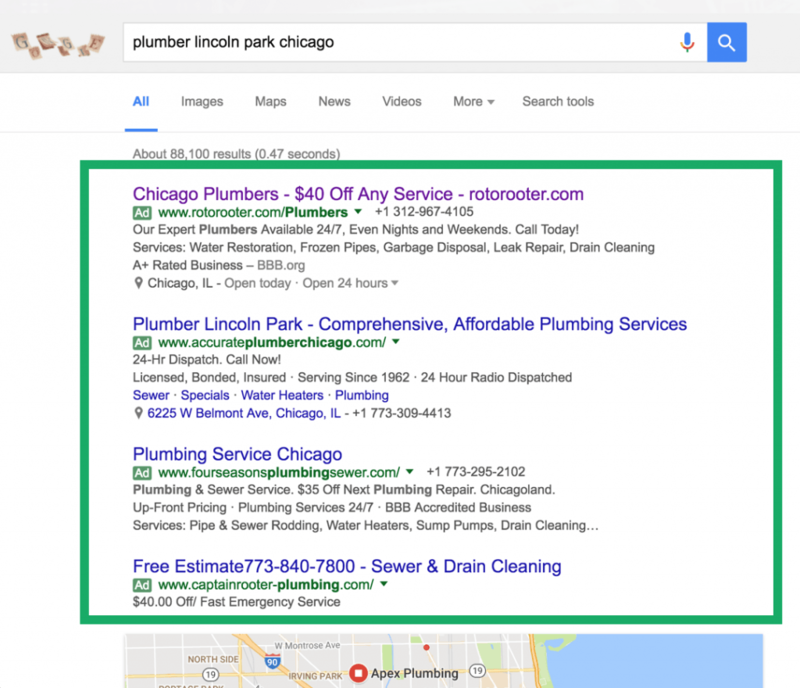 3) Make sure this information also lines up with the Google My Business page for that client. need more powerful and low cost backlinks for local seo in india. what i do?????? What can I do if my country lacks local citations sites? Which country were you trying to do citations for? If lacking local citations sites specific for that country, you should still make citations through Google My Business, Bing places, Apple Maps, Factual, Facebook, Foursquare, Yelp, Tripadvisor….I’m pretty sure all of these sites can help you out and they cover any country. I find all the information, given in this post useful. This post helps me a lot to understand the entire local SEO process. 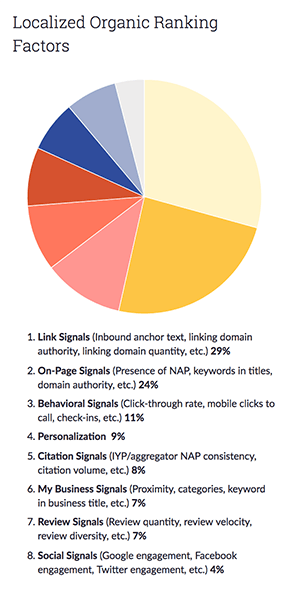 All the information, regarding the process of NAP citation, local SEO on-page optimization and local link building is valuable to me. I would like to thank the author for this blog post.